As people reach retirement, their current house may simply be too big for their needs. Paying large utility bills, maintenance costs and property taxes for an older home on a large lot can often drain nest eggs and retirement funds. During a time when you have a lower income and too much house, there may come a time when downsizing to a smaller home will fit better into one’s lifestyle and budget. When you hear about a retiree downsizing to a smaller place, most people think that the person will be packing up and moving into an apartment in a senior community or a mother-in-law suite in their adult children’s homes. Yet many retirees still want their freedom to come and go as they please in their own place. Purchasing a smaller home then becomes the ideal option. One interesting trend is that retirees are looking to custom build a new home that is smaller in size. The retiree may be at a unique advantage of having the financial independence to cover the costs of home construction without straining their retirement funds. At this point of time in their retirement years, most retirees have already paid off the mortgage for their other home as they now own the house outright. With the home value having appreciated, they can now ask for a higher sales price that can cover the land purchase and all the home construction expenses. Another advantage to having a custom home built is that it can be designed to current medical conditions or physical restrictions. You can work with builders and architects to design the home so that it can make your daily life easier as you grow older. The custom build may have wider first-floor spaces and hallways to accommodate mobility devices. There can be outdoor ramps by front entrances for wheelchairs and walkers, as well as lower kitchen cabinets so you can get items without having to stretch to reach higher shelves. In addition, bathrooms can be designed for retirees with physical disabilities who may have problems using the shower, tub or toilet. You can have more flexibility when having a smaller home built with adaptable features. The custom home can be later modified for different life stages without having to deal with costly renovations later on that can be a major disruption to your daily life. 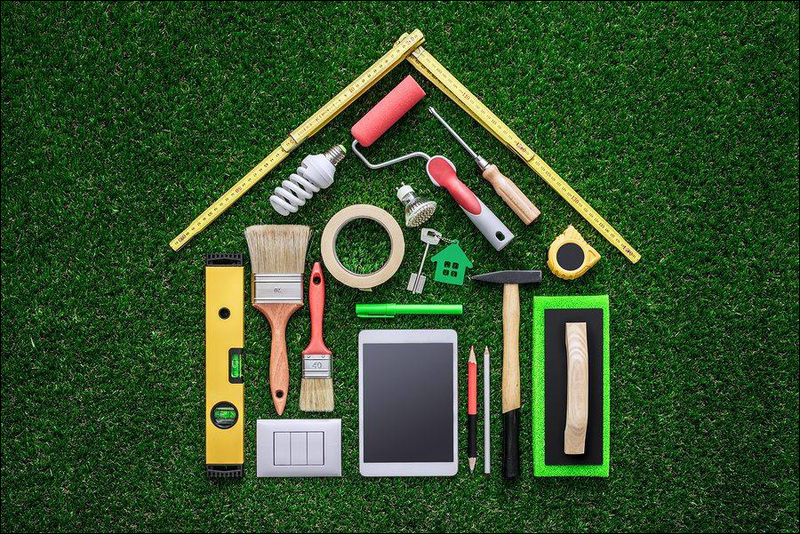 During retirement, retirees often don’t want to deal with major maintenance and repairs that are associated with larger, older homes. Even downsizing to a smaller, existing home can lead to stress as there may be significant issues with the existing house that will need to be dealt with before moving in. By having a custom home built at a smaller size, buyers will know that everything in the house is new. They will have new wiring, plumbing, mechanical systems, appliances, a roof, a foundation and other aspects. 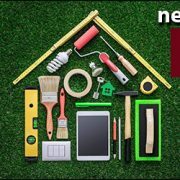 Even if something should break during those first few months, builders normally provide a builder warranty that will cover defects and provide repairs. It helps to perform comprehensive research regarding the real estate market when purchasing land at another location. Also, researching building plans and contractors can make the difference in purchasing a custom home built with superior craftsmanship. A real estate agent’s help can be just what buyers need to find a new place that is specifically designed for their golden years.